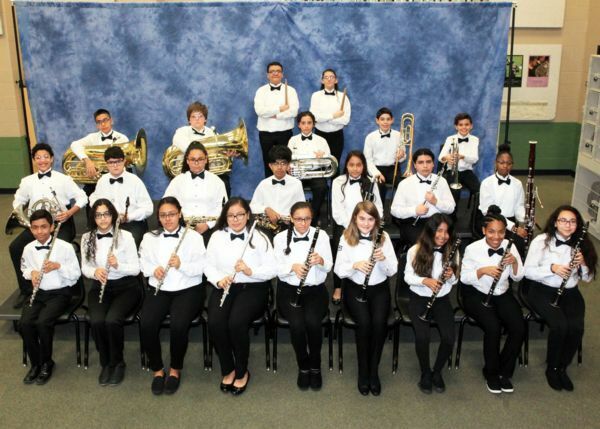 The Metzger Band has established itself as one of the premier band programs in San Antonio. Most recently, the Honors Band finished 1st in Region and 3rd in Area in the TMEA State Honor Band competition. This was the furthest a Judson ISD middle school band had advanced in 31 years (Kitty Hawk MS, 1986). Our band teaches students self-discipline, life skills, teamwork, and gives them an opportunity to express themselves through music. Students who never even considered going to college have gone on to major in music and have received full music scholarships. 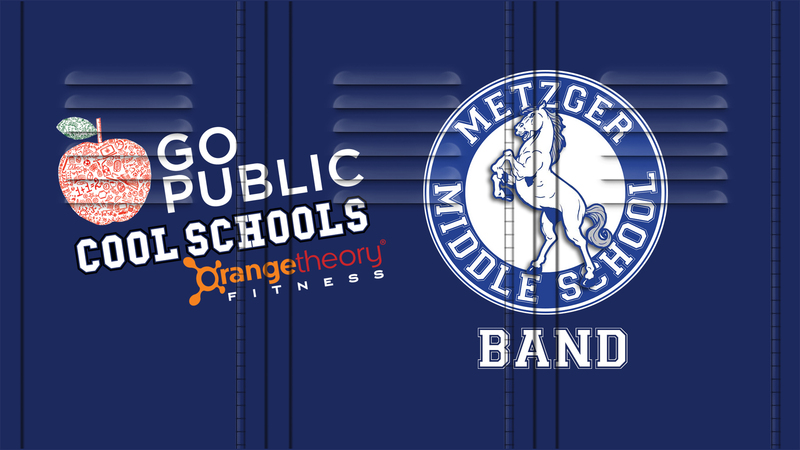 For more information, please visit: www.metzgerband.com. Vote for us! Congratulations to Judson High School - Theater Arts program! Check out the Go Public Cool Schools feature on SA Live Monday, Dec. 17 at 1 P.M.